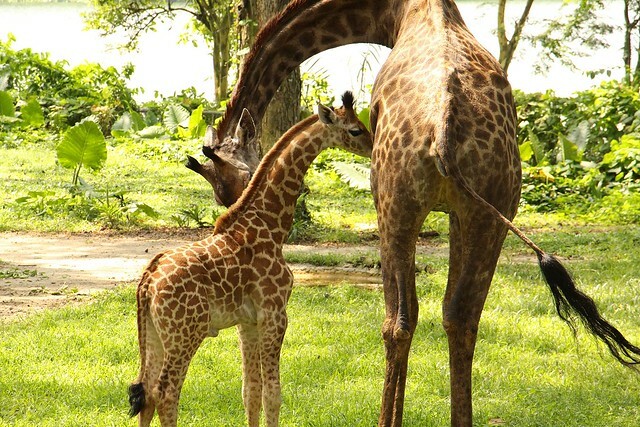 Singapore Zoo proudly welcomed its first giraffe calf in 28 years on 31 August this year. At a statuesque 1.9 metres, he is the tallest SG50 baby, and is a symbol of Singapore soaring to new heights in the years following its Jubilee celebration. 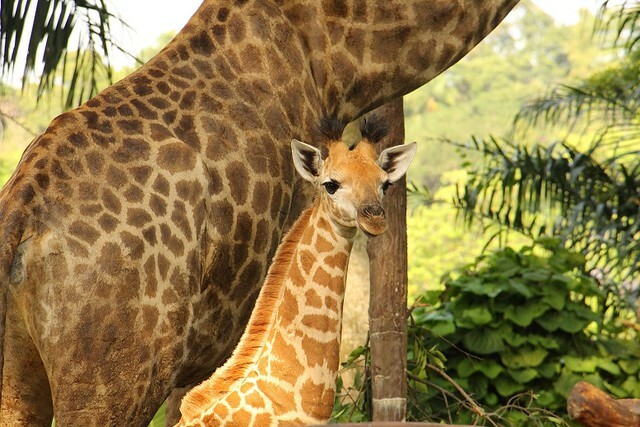 Those visiting Singapore Zoo are encouraged to take photos of the new addition and upload them with the hashtag #sg50babygiraffe. 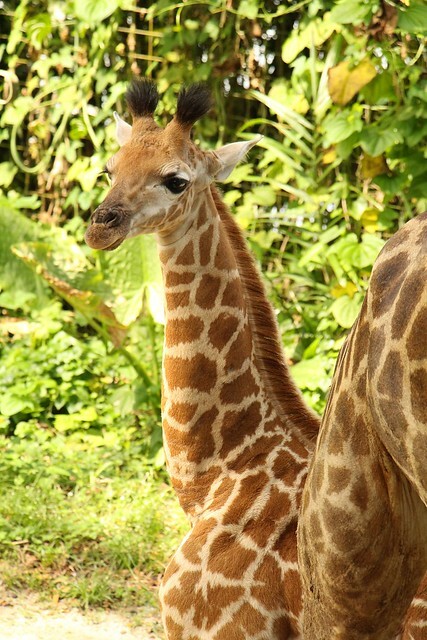 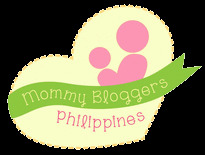 Visitors can follow updates on the baby giraffe’s development at www.zoo.com.sg/sg50babygiraffe.